The original Star Wars toys… We had Luke Skywalker, C3PO, and a Stormtrooper. My father would bring them back whenever he returned from travelling out-station much to my brother’s glee and delight. I can’t say I was a huge Star Wars fan back then, but I guess the interest has snowballed over the years. And who could forget Buck Rogers from the 25th Century? Flash Gordon, anyone? He was my hero back then. My child’s memory of that movie was awesome until I stumbled across a video of it years later and saw how crappy it looked. Flash has never looked the same way since. I guess some things should always be left alone. Astroboy was another of my favorites. They made a movie a few years back. I wonder if the boys would like to watch it now? 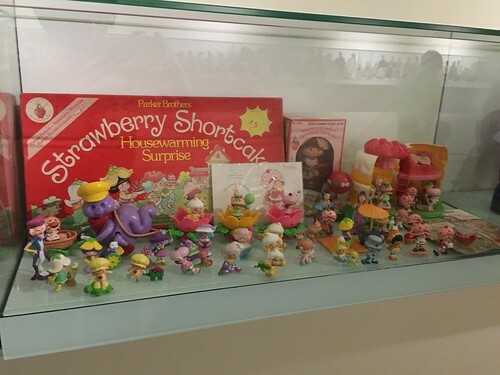 Strawberry Shortcake – I wasn’t so much into these (was never really a girlie girl) but I remember my cousin was mad about them. Golliwogs are another toy the boys have never seen. Since they have been removed from the revised editions of Enid Blyton books, the boys have had no exposure to these toys. 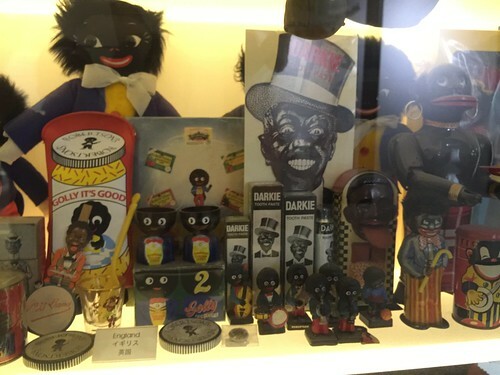 Unfortunately, I don’t know much about the historical significance of the golliwog so I grew up oblivious to the racial issues that they represented. It was a good talking point for the boys though. 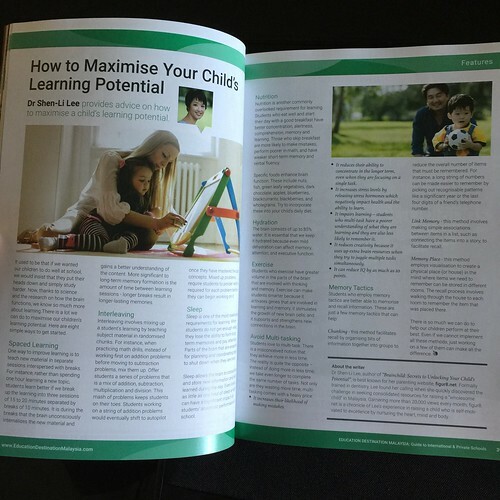 In Nurture Shock, we discovered that the best way to help children learn not to be racist is to talk about it rather than pretend it doesn’t exist. 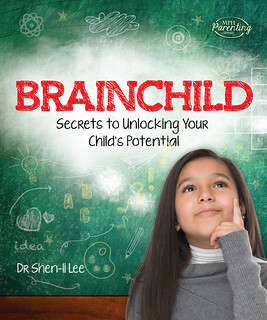 If we hide from these tough topics, children form their own opinions without guidance and the instinct is to be prejudiced against anything that’s different from us. Popeye the Sailor Man is another character that has largely disappeared. The main lesson I learned from him was to eat my spinach because it makes us strong! 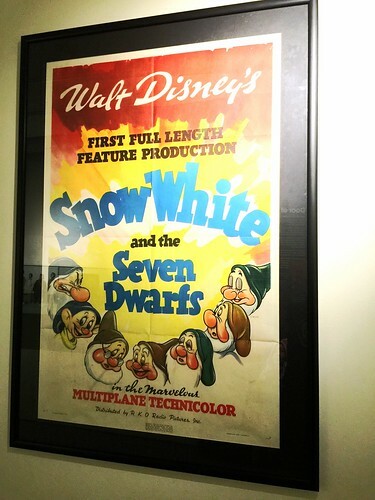 Snow White and the Seven Dwarfs might have been my first ever cinema experience. I still remember squeezing into the back of my uncle’s car as he took us to the old Ruby theatre to watch this movie. Copyright laws didn’t exist back in the day, so when one company came up with a toy design, it was quickly copied and reproduced by others. 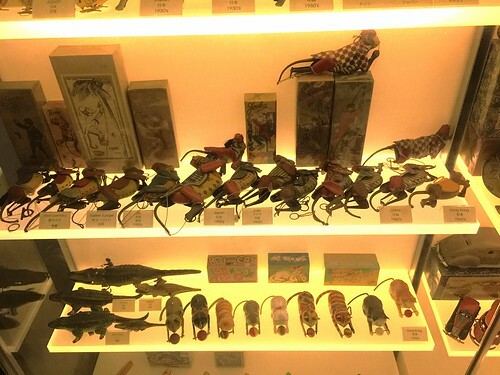 The following photo displays the “climbing monkey” toy representations from different countries. 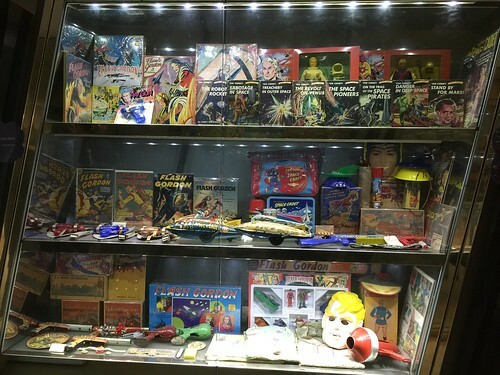 These were just a few of the numerous toys on display at the MINT Toy Museum. It was pretty cool to see how toys have evolved over the years. 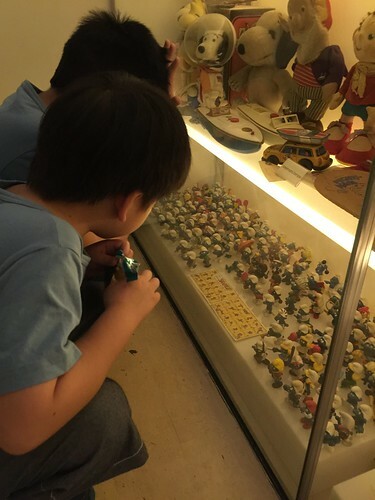 It was also an eye-opening experience for the boys to see our lack of “digital toys”. 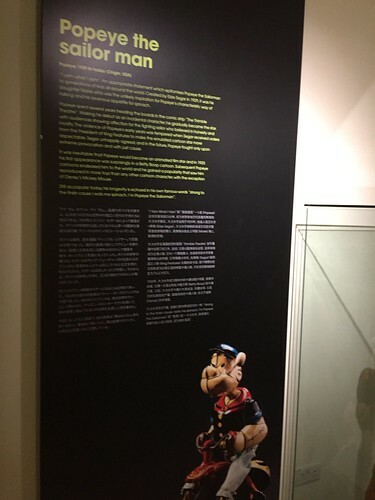 MINT (Moment of Imagination and Nostalgia with Toys) Museum of Toys is the world’s first purpose-built museum for toys. It was opened to the public in May 2006. 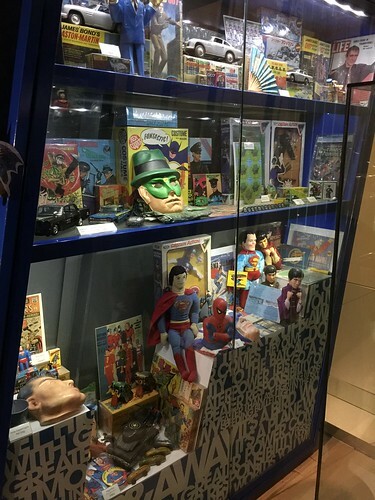 Belonging to Mr Chang Yang Fa, a Singapore Citizen, the private museum showcases an extensive collection of vintage toys, including rare and unique one-of-a-kind pieces. 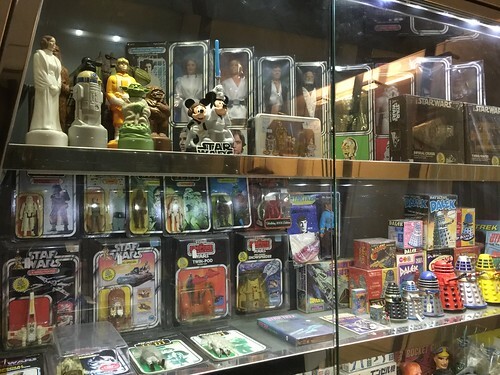 It is considered to be the largest collection of its kind in Southeast Asia with more than 50,000 pieces of vintage toys and childhood memorabilia from over 40 countries, including Singapore, Germany, Japan, United Kingdom, the United States, and even Bulgaria. The collection ranges from the mid-19th Century to the mid-20th Century. 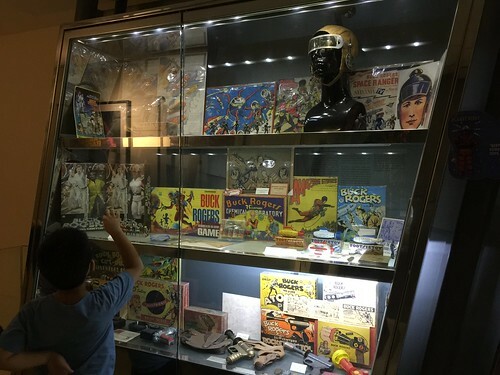 One of the objectives of the museum is to reach out to the child in every one of us, giving visitors an emotional link to their childhood, one which has often been long forgotten. In addition, a visit to the museum is also a journey of discovery. 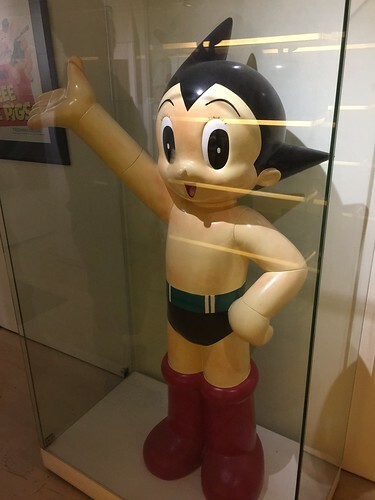 More than mere playthings, the vintage toys on display reflect interesting international cultural trends and historically accurate events that have taken place over the centuries. Each of them tells a different story that represents the era in which they were made in. 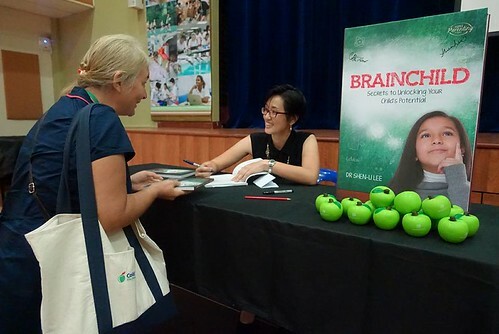 Located near Raffles Hotel and Bras Basah Complex. Nearby Mass Rapid Transit (MRT) stations are Cityhall (Exit A) / Bugis (Exit C) / Bras Basah (Exit A) / Esplanade (Exit F). 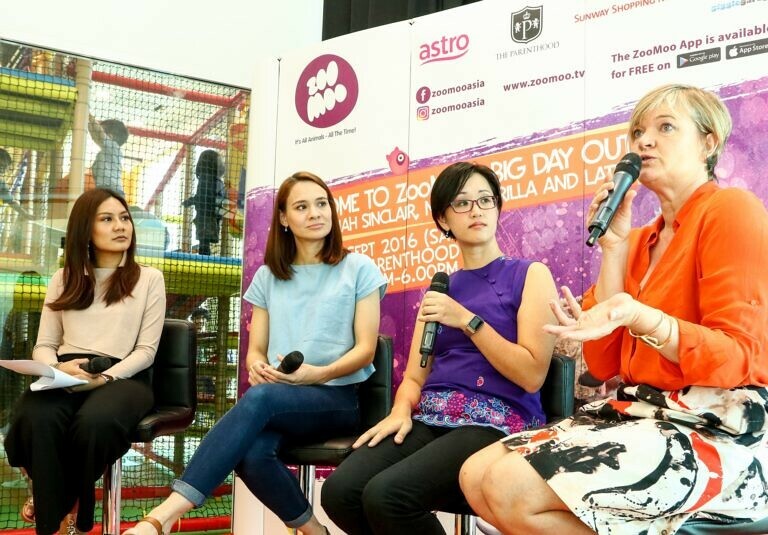 Approximately a 10 to 15 minutes walk from either MRT stations.